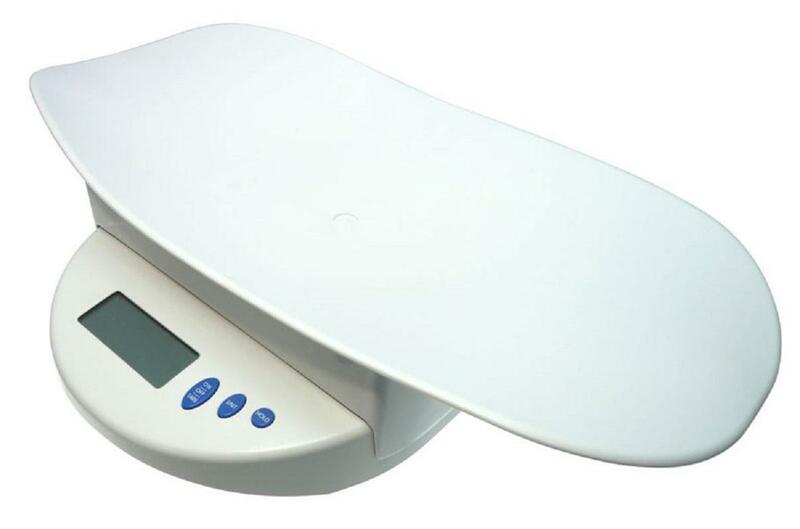 This electronic baby scale has been designed to help you monitor the growth of your baby. It is able to show how much milk has been given - particularly important with breast fed babies who are recording poor growth. 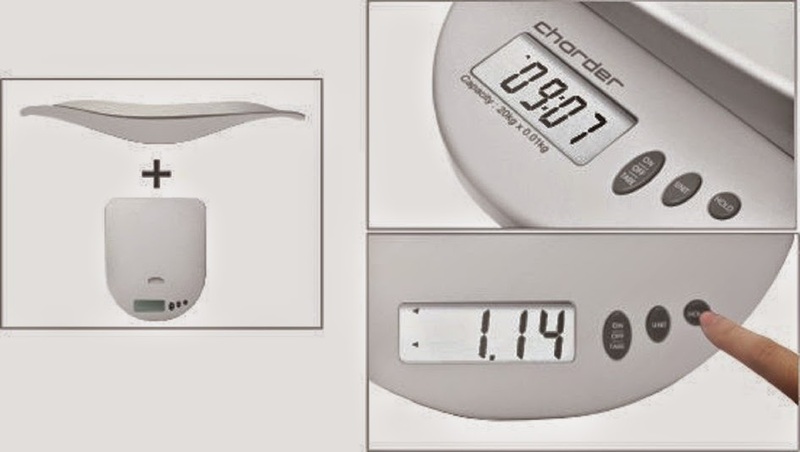 Charder Cupid 1 features a comfortable, removable pan and an easy to read LCD display for easy weight measurements. 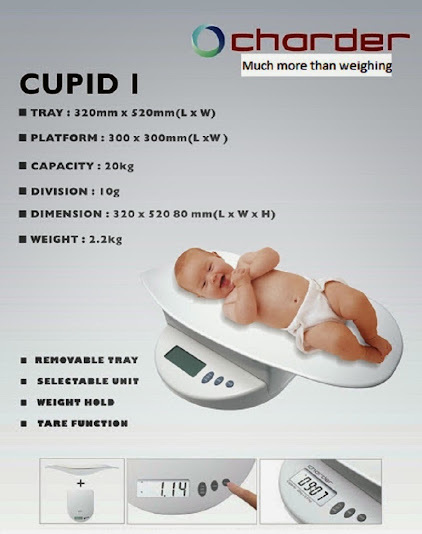 This electronic baby scale has been designed to help you monitor the growth of your baby. 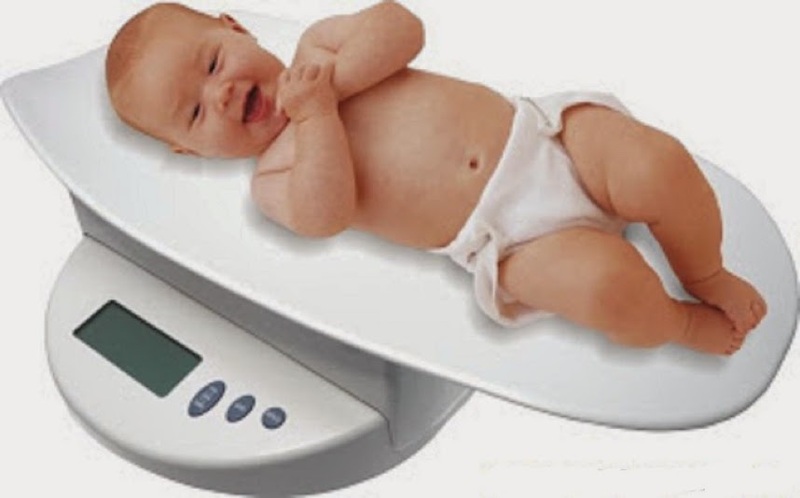 It is able to showhow much milk has been given - particularly important with breast fed babies who are recording poor growth.